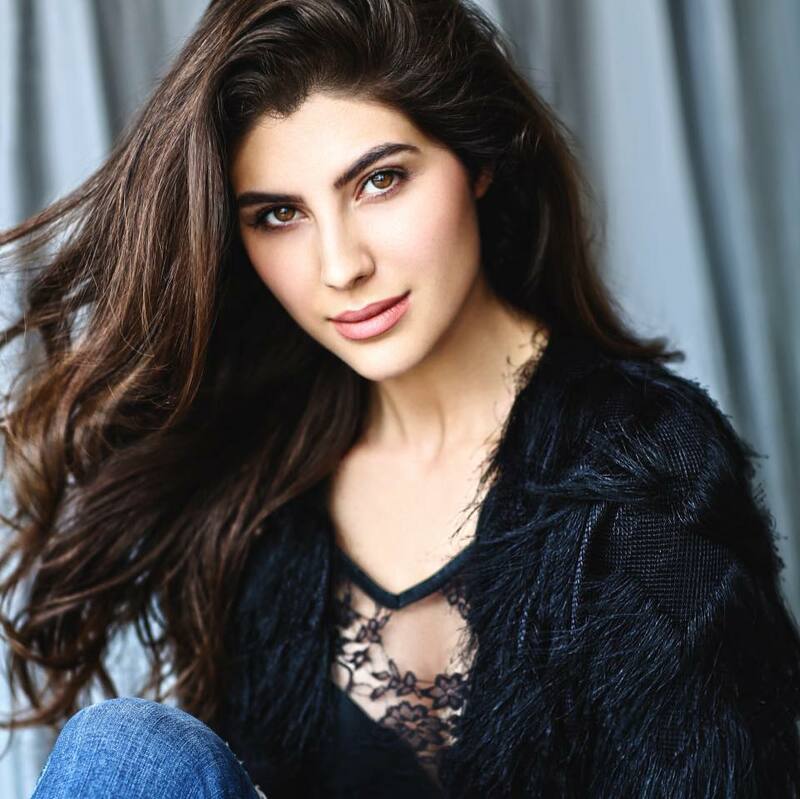 After completing her debut film Maan Jao Na in Pakistan last year, she flew to India to shoot Punjabi film Khido Khundi during the summer and then moved on to filming for India’s first Netflix original, Sacred Games in the fall. She flew back to Pakistan in time for Maan Jao Na’s pre-release promotions. Although the press and industry moguls in Pakistan welcomed Elnaaz’s inclusion in local cinema as cultural exchange going beyond the Indian trade of talent, her film Maan Jao Naa opened in Pakistani cinemas in February to a rather lukewarm response – both critically and commercially. “There’s so much to making a film. You never know what will happen after editing. You can shoot the best film of your life, but they will destroy it in the editing if they can,” Elnaaz maintains. However, Elnaaz decided to take it in her stride and felt that with the state that cinema is in, Maan Jao Na’s completion and release in itself was monumental considering it was being put together by a new production house and first-time actors. She seemed particularly satisfied for having been able to dub herself, despite not being very fluent in Urdu. 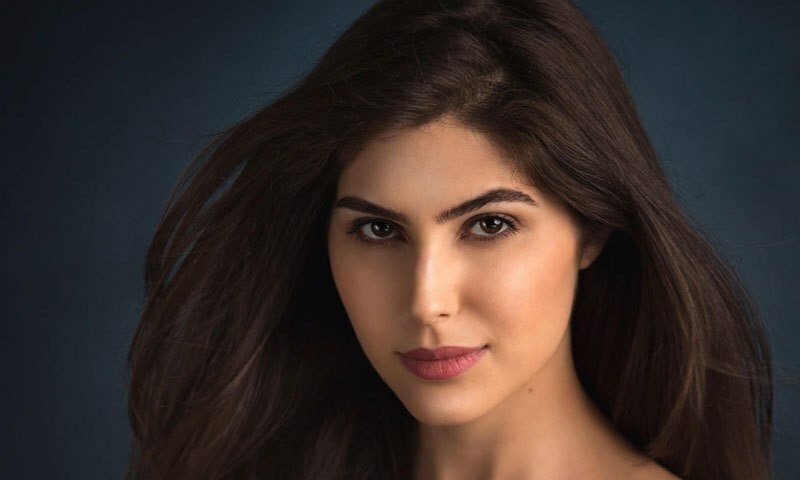 Having had fairly varied experience in modelling and acting across Asia and Europe in the past decade, Elnaaz feels that representation of women has improved in South Asia, with women playing roles that wasn’t just eye-candy. Her breakthrough to the mainstream, however, would most possibly be through her detective-thriller Netflix original, Sacred Games, being helmed by Anurag Kashyup and Vikramadatiya Motwane. The series tackles organised crime, Indian politics and espionage and is based on Vikram Chandra’s 2005 bestselling novel of the same name. Co-starring some of Indian cinema’s finest talent, Saif Ali Khan, Radhika Apte and Nawazuddin Siddiqui, the budding starlet was able to bag one of the four protagonist parts after a tedious three months of auditions. Though, judging by the book, Elnaaz is likely to be playing a particularly wild character by the name of Jana, but does not confirm my guess with even a hint of a smile. But she says she felt her career came full circle, as Elnaaz was now acting with Nawazuddin, who had awarded her a certificate during her acting workshop with casting director Mukesh Chhabra. She also had high praises for the Nawab of B-Town. Elnaaz, who had earlier been scheduled to star in hit Punjabi film Jutt & Juliet’s Bollywood reboot under Salman Khan’s banner, SK Productions in 2016, had to explore other avenues as the film got shelved. “I think the script had some reworking to be done, but our director Ahmed Khan got involved in Baaghi 2 and the production house had to move on to its next film, so it unfortunately didn’t happen,” she shared. Nonetheless, Elnaaz has her plate full with two scripts from the Hindi film industry, one of which will go on floors this year. She says she’s naturally become more cautious as an artist of what she takes up and hopes to return Pakistan with a meaningful assignment.